Talking about the trench coat, many might not know it came into existence one hundred years ago. The coat was originally created for British soldiers during the First World War. And that is why you can still see the military inspiration in its style until this very day – the shoulder straps and sometimes even gun flaps near the lapel were the hallmarks of its military origin. Perhaps there is no other outerwear like the men’s trench coat which is as practical as a raincoat but with fashionable, masculine taste. 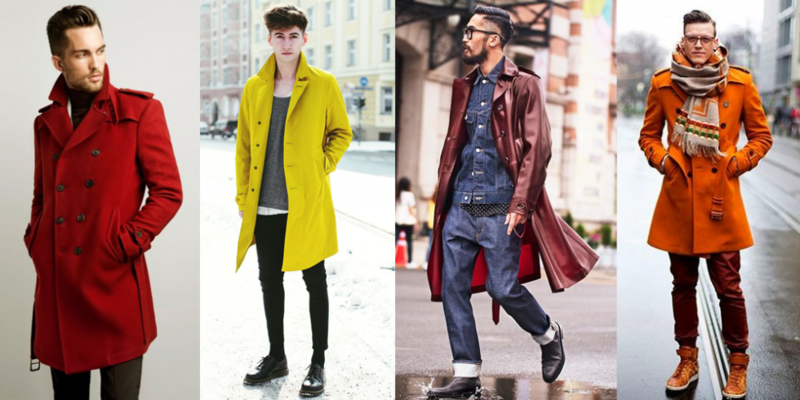 Now, check out our buyer’s guide for the trench coat and grab one for yourself before winter. 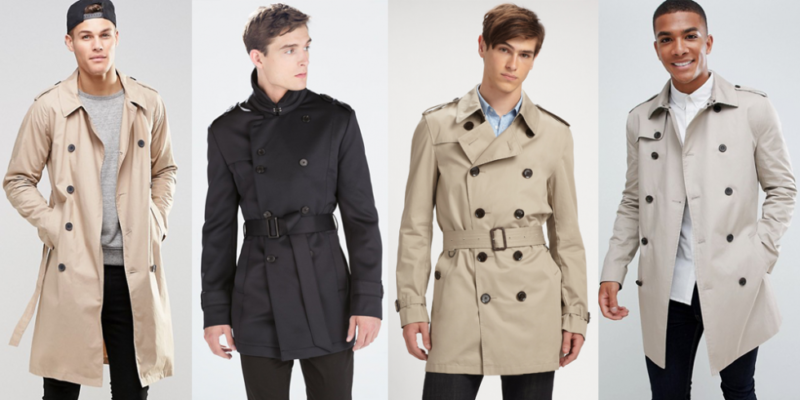 A trench coat is designed to protect you from bad weather. Some people might refer the coat as raincoat because of its water-resistant or waterproof material and also its practical function that keeps you warm and dry simultaneously. The traditional design of a trench coat is double-breasted, wide lapels with ten buttons often with an adjustable belt at the waist. Today if you shop the coat online (on Zara online store, for example), you will realize the trench hasn’t swayed all that much from its original design and the basics have remained largely the same. Until today, you still can spot the most notable ornamental epaulettes (shoulder straps) or sometimes gun flaps on many coats. 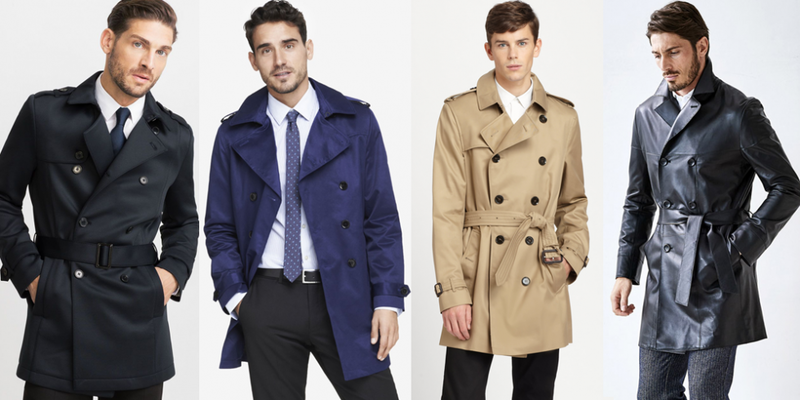 Most trench coats are made of cotton gabardine, a tightly woven and breathable fabric that is widely used to make suit, overcoat, and windbreaker. Some fashion brands use leather or poplin to make the coat. Keep in mind that leather is not suitable to be wear in the rain unless it is properly treated and waterproofed and poplin material is water resistant, not waterproof. As for the color, the classics are the best (beige, camel or taupe) but when everyone else is wearing the same color out there, probably you might want to experiment some bold colors like burgundy, dark blue, olive green or cautious prints – check, camouflage, and even slogan prints on the back. 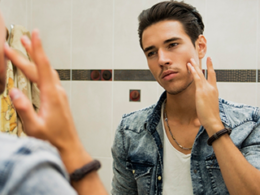 Keep in mind that versatility is the key factor if you want to invest into a new color other than the original one. It is obvious that the double-breasted coat is for the winner, but there are single-breasted trenches on the market which are best reserved for petite men who may appear buried if there’s excessive fabric. For belting, you can choose belted, half-belted, or unbelted. The less belting, the less formal the trench. Other garment parts to opt for – the coat may come with cuffed or uncuffed sleeves, raglan or with no sleeve buttons at all, wide lapels or no lapels, short collar or throat latch collar. If trucker jacket is on the regular outfit rotation during spring and summer, then trench coat would be the fashion staple to add into your winter office rotation. 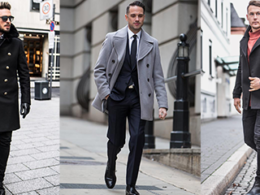 Whether it’s a full suit or separates, a trench coat always serves as the perfect winter outerwear for formal wear. Wear it open if the weather condition is slightly chill and pop the collar up to serve as the windbreaker for the neck. Opt for a more conservative color like beige, tan or black that works best for office wear. For warmer weather, leave the suit or blazer jacket in your wardrobe and rock the style with only the trench and shirt-and-tie combo. Make sure the combo is elegant, muted-colors, and subtle patterns for the latter. If you need more spaces when styling, pick a design without the waist belt. A classic double-breasted coat has wide lapels and between six and ten buttons. Most of the double-breasted coats in the market still come with a waist belt which can create a tapered fit by cinching the torso. 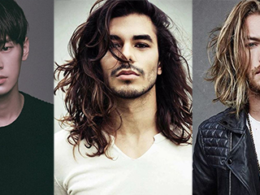 In spring or summer, opt for a style that will give more air underneath the jacket. To achieve this, leave some gap between the jacket meet, and then tie the belt at one side. 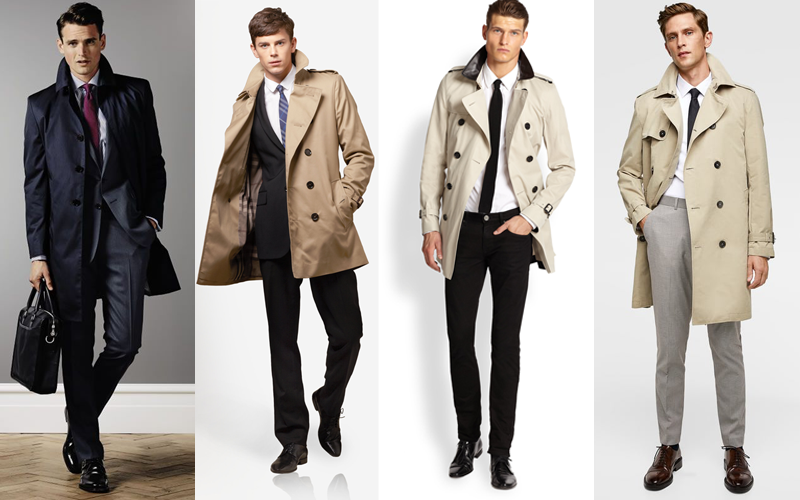 It is crucial to understand the fit of any trench coat you’ll buy. 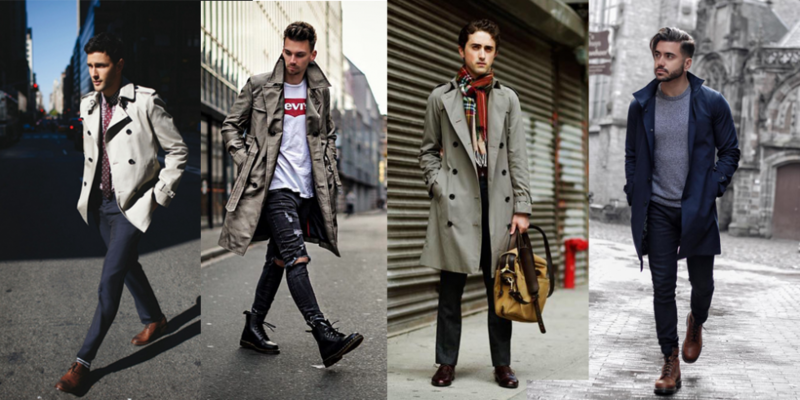 For guys who like to wear the coat buttoned up and with fewer layers underneath, it is better to opt for a fitted trench coat. Otherwise, opt for a more relaxed fit that allows you to wear lots of layers beneath a coat. 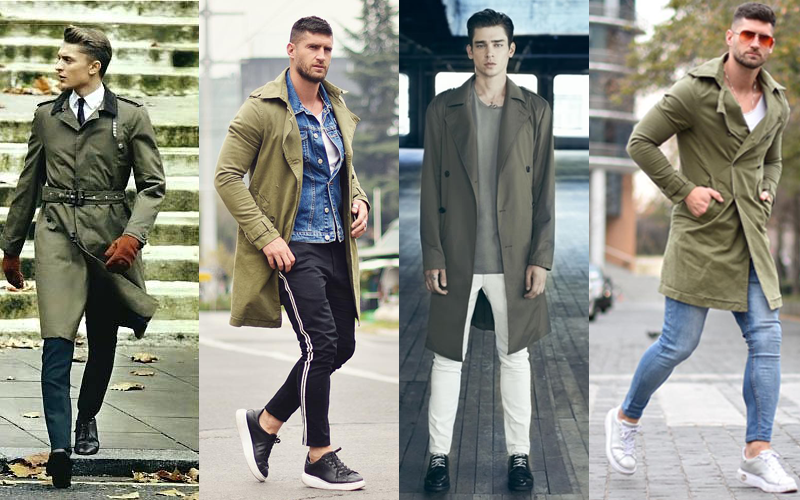 If you are looking for a trench coat that can serve the purpose of both formal and casual looks, a versatile, classic casual and sporty trench coat will be the better option to add into your wardrobe’s roster. 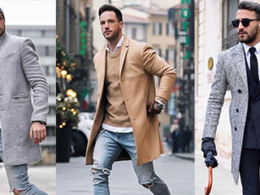 Keep in mind that flexibility is still the main factor when choosing the casual trench coat, the coat should be able to match with jeans today and a suit tomorrow. To achieve the sporty look, choose a relaxed trench coat that is worn open with the belt loosely knotted behind your back. Remember to pair it with the sneaker and a cuffed hem jogger pants. 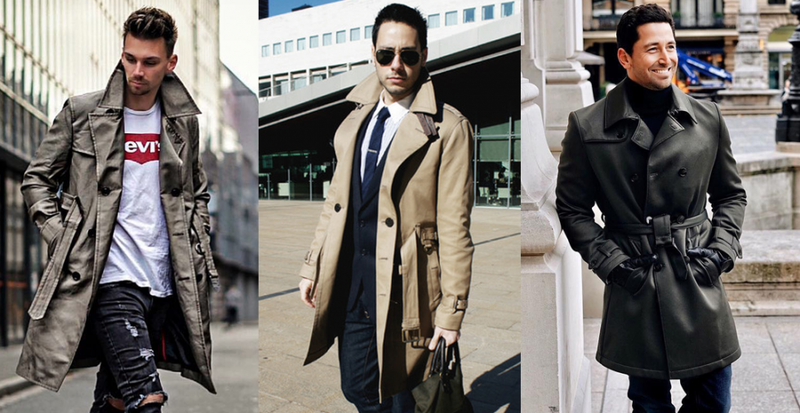 For a casual style, opt for a thigh-length trench coat in beige, stone, navy, or khaki. While the classic coats are almost knee-length, the markets already have a cropped version that started to gain some popularity. The length for this coat will fall just below the belt line, making it more lightweight and helps to lengthen the torso which can make you appear taller. Keep in mind that short-length trench coat is only suitable when you’re wearing fewer layers and might not be a good option for extreme weather condition as it only covers half of your body. A less common variant is the floor-length coat which, as its name suggests, covers you up all the way to just slightly above your ankles. Looking for bold colors is not always encouraged if you don’t know how to create the eye-catching style that will draw the public’s attention. It can be a fashion disaster after all. So pay more attention to the color you choose and see how the color coordinate and complement the coat. There are many interesting colors to opt for, like raincoat yellow, forest green, and washed-burgundy. Royal blue is the most popular among all, because of its flexibility on matching. However, if you choose other brighter color options, it is likely that you won’t get the kind of versatility from a more conservative option. Since the first appearance of the trench coat was in the military, it makes sense that the coats were originally all khaki. If you find khaki is slightly boring, while still giving a nod to its military origin, military green is another good option. This color works well with many of the neutral tones in your wardrobe while still giving you the contemporary and classic look in style. 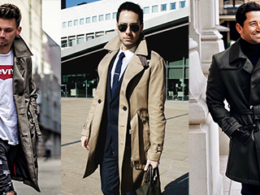 We’ve curated 50 pictures to demonstrate how to wear a trench coat for this winter. Please click next button or slide left using finger if you’re on mobile.